Sgt. 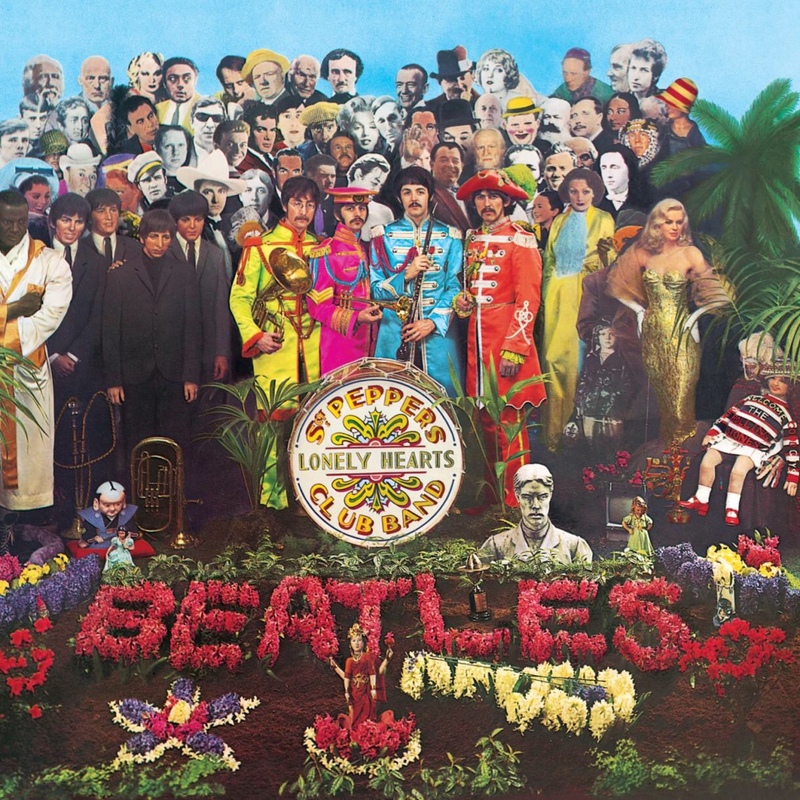 Pepper's Lonely Hearts Club Band iconic, 1967 album cover. W.C. Fields is found in the top row, 6th from left.